Man Utd headed to Paris needed to overturn a 2-0 home defeat in their round-of-16 tie against the French giants, and Marcus Rashford’s injury-time penalty secured a remarkable 3-1 win to send United through to the quarter-finals on away goals. 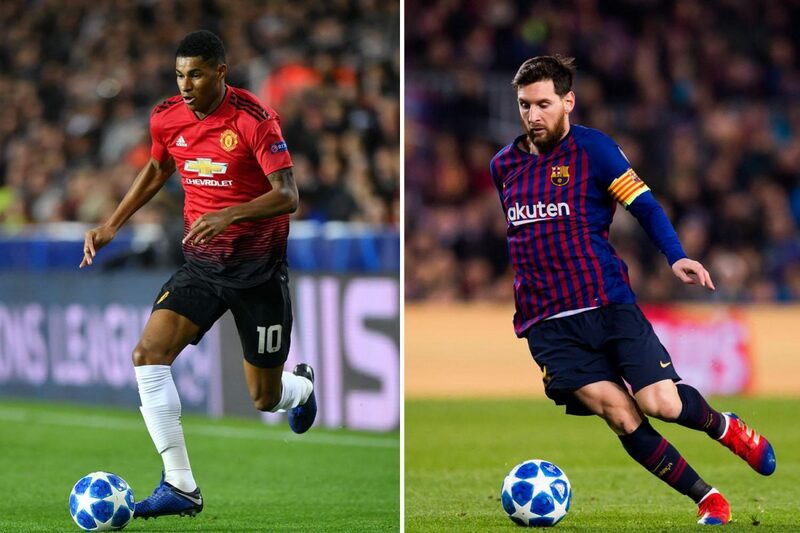 Now Red Devils will face arguably the toughest possible opponent uub the last eight as they take on La Liga Barcelona with Messi in sensational form. Neither side has any suspension issues to worry about, with Paul Pogba free to return after serving his one-match ban during United’s win in Paris. Marcus Rashford (ankle) and Ander Herrera (knock) were both absent from United’s recent defeat at Wolves, but could be fit to return. Gianluca Rocchi is set to be the referee for Manchester United’s UEFA Champions League clash against Barcelona. The other match officials for Wednesday’s game will be confirmed on Tuesday. As was the case in the last stage of the competition, the Video Assistant Referee will be in operation.